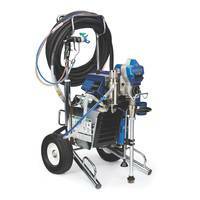 Consist of Ultra®, UltraMAX™ II, FinishPro™ II 595 and TexSpray™ Mark electric airless and TexSpray HD gas airless sprayer models. 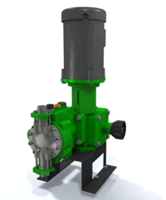 Equipped with Endurance Vortex™ MaxLife pumps feature rotating piston rods for a 360-degree wear surface. Embedded BlueLink provides contractors with real-time jobsite and sprayer information. Available in male and female styles with 8 Position A-code, 4 Position D-code and 8 Position X-code keying options. 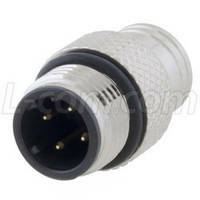 D-code and X-code connectors are rated for twisted pair or Ethernet applications. 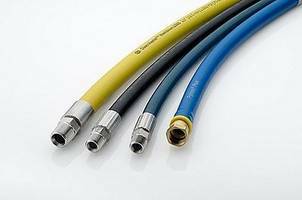 Rugged connectors are used in process, manufacturing, oil, gas and automation industries. Designed and tested to meet the rigorous American Petroleum Institute (API) design criteria. 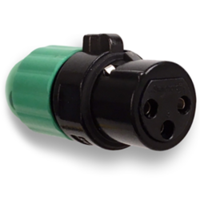 Can be used for upstream choke and kill applications. Enables gates to provide a state-of-the-art solution for land and offshore well-control applications. 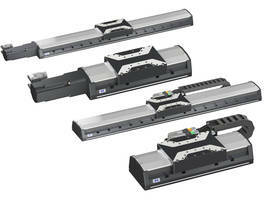 Available in linear motor driven and ball-screw driven versions with travel ranges of 52 mm to 610 mm. L-412 ball screw model features synchronous servo motor whereas the V-412 model comes with ironless linear motor and an optional absolute linear encoder. Used in electronics assembly and inspection, AOI, flat panel manufacturing and laser cutting applications. 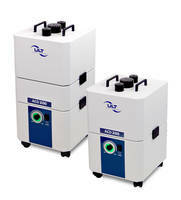 Designed for removing laser and soldering fumes, dusts, gases, odors and vapors. Performance is adaptable automatically and flexible to required pollutant capturing. Allows users to assemble each system with variable number of capturing elements like extraction arms or hoses (Ø 50, 75, 80). 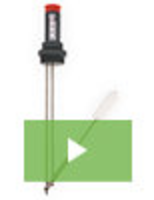 Compatible with 96-well plates, microelution and 1 mL tubes. 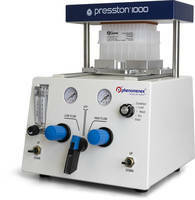 Applies constant pressure from above well plate for passing liquids through the sample preparation product. Used for processing samples in both low pressure setting for solid extraction steps and high pressure setting for viscous sample processing. JUVORA disc is a CAD/CAM millable blank offering dental professionals all the time- and cost-efficiency of digital processing. 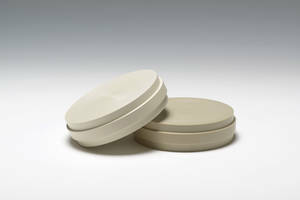 Made from PEEK-OPTIMA an implantable high-performance PEEK (polyetheretherketone) polymer from Invibio Biomaterial Solutions. Does not contain a high filler content and therefore does not suffer from the increased brittleness. 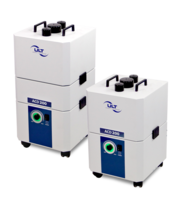 Space-saving, modularly and extremely rugged designed systems for the removal of laser and soldering fumes, dusts, gases, odors and vapors. Provides filter exchange prewarning at 80% filter saturation for safe and convenient replacement of filters, resulting in shorter downtime. Can assemble system with a variable number of capturing elements, such as extraction arms or hoses (Ø 50, 75, 80).